A good, professional uniform not only changes the way customers look at your company, but can also motivate employees to perform better. Embroidered uniforms are an essential part of many careers. They speak volumes about the wearer and his/her excellence and devotion. They always attract a second look because of their marketing ability. A good, professional uniform not only changes the way customers look at your company, but can also motivate employees to perform better. Embroidered uniforms are an essential part of many careers. They speak volumes about the wearer and his/her excellence and devotion. They always attract a second look because of their beauty and professionalism. 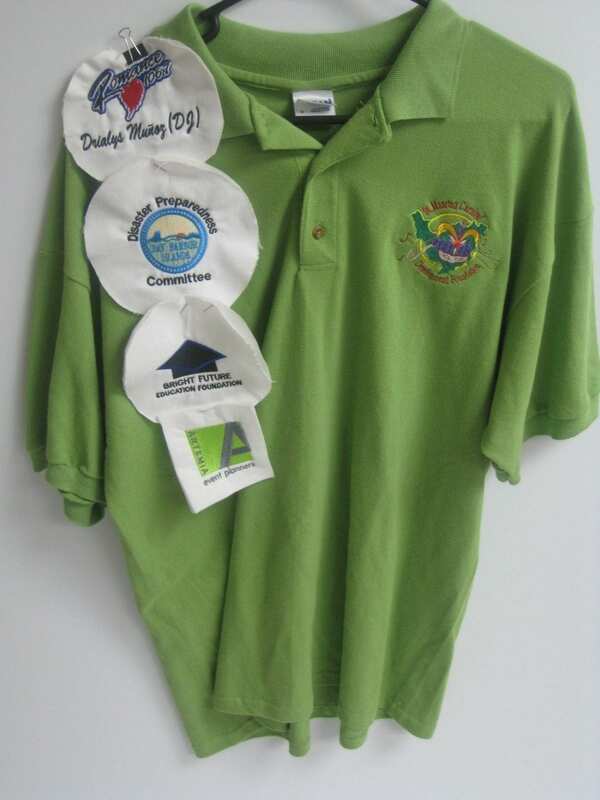 These uniforms are an effective tool for companies to increase their sales and profit. Most companies today allow their employees to work in casual business wear. However, their outfits often feature the company’s name and logo. Thorough embroidery, the organization’s logo or name is sewn onto the uniform. The embroidery team can even suggest an appropriate logo for the organization, if they do not have one. 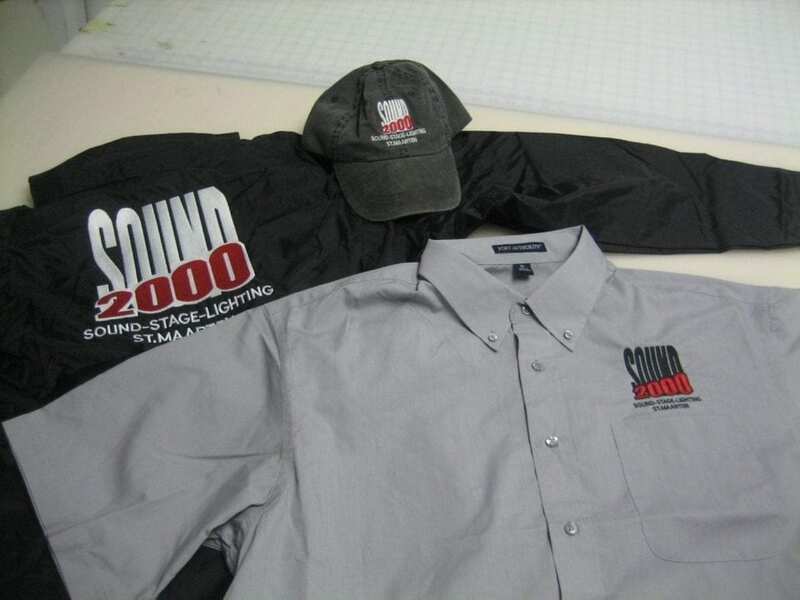 Embroidered uniforms help in creating a strong brand image in the minds of the customers. Although expensive compared to printing, embroidered images are long lasting and of superior quality. People looking for embroidered uniforms will find it hard to make a decision because there are many options available in the market today. These uniforms differ in price, style and quality. If you are looking for customized uniforms, there are some important factors to consider – professionalism, conformity and comfort. Companies could opt for casual or fancy uniforms, which are comfortable to wear. Employees will be efficient if they are comfortable with what they wear. Irrespective of the style, however, the uniform assists in giving the company a professional look. Custom embroidering used to be a hobby at one point in time. However, it has since expanded and is now a large industry, thanks to advancements in technology and demand. 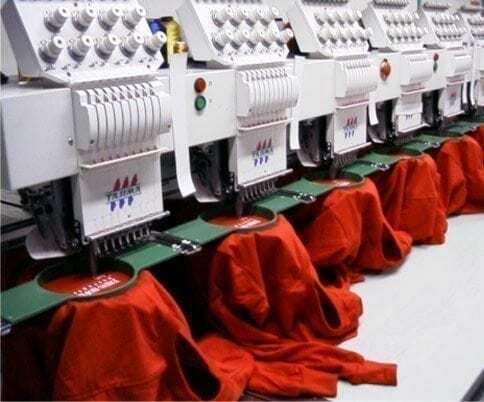 Today, companies and business need not look far if they decide to include embroidery designs of their logo and name on their employee’s uniforms. Many companies cater to this specific need. 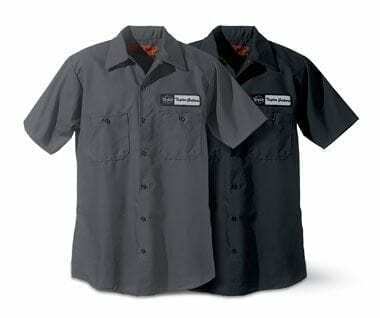 They provide several different types of uniforms, including industrial, medical and safety wear. Several of these embroidery shops also have an online presence. Every organization, big and small, appreciates the importance of uniforms. An appropriately dressed employee provides a positive and professional image of the company. By giving the company a professional look and unifying the appearance of employees, embroidered uniforms aid in increasing the customer base.